HILLARY OJEDA/THE WILLITS NEWS “For us it’s like every other day,” Jessica Gonzalez said, a dishwasher at Super Taco. HILLARY OJEDA/THE WILLITS NEWS “Working on a holiday, it’s just like any other day. I’ve been doing this for about 22 years. 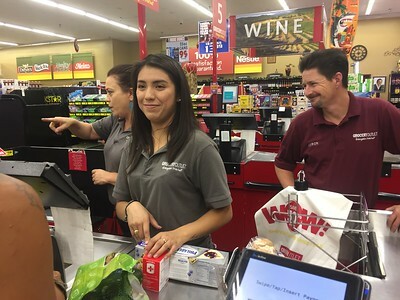 I celebrate my labor day anytime I get a day off,” said Aaron Evans, store manager at Grocery Outlet. To his left stand Maria Chavez and Jennifer Danner. HILLARY OJEDA/THE WILLITS NEWS “I want the day off! 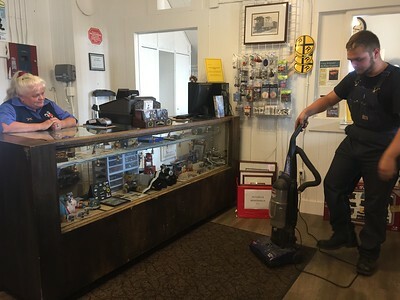 But I just got up and said, I have to go to work,” Chrissy Jacinth said, a retail clerk at the Skunk Train. “I can’t complain, it’s not a bad job,” Damian Foxx added, a maintenance worker for the train station. HILLARY OJEDA/THE WILITS NEWS “It’s great. 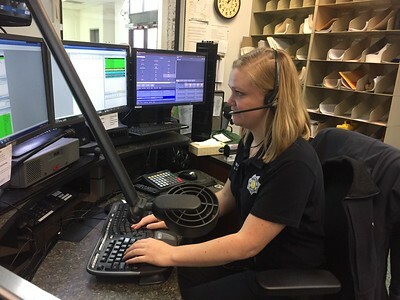 I’d rather be BBQing, but it’s pretty hot outside so I’m loving the AC,” Brittany Ponikvar said, a dispatcher at the Willits Police Department. HILLARY OJEDA/THE WILLITS NEWS “It’s good and bad. I’d rather be off but it’s gotta get done. The other good side is it’s quiet, not a lot of traffic. Another day another dollar. 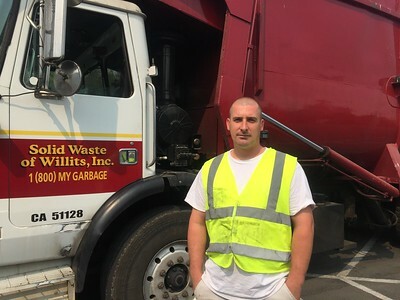 Don’t got anything better to do,” said Jeremy Wehrman, a garbage collector of Solid Waste of Willits. 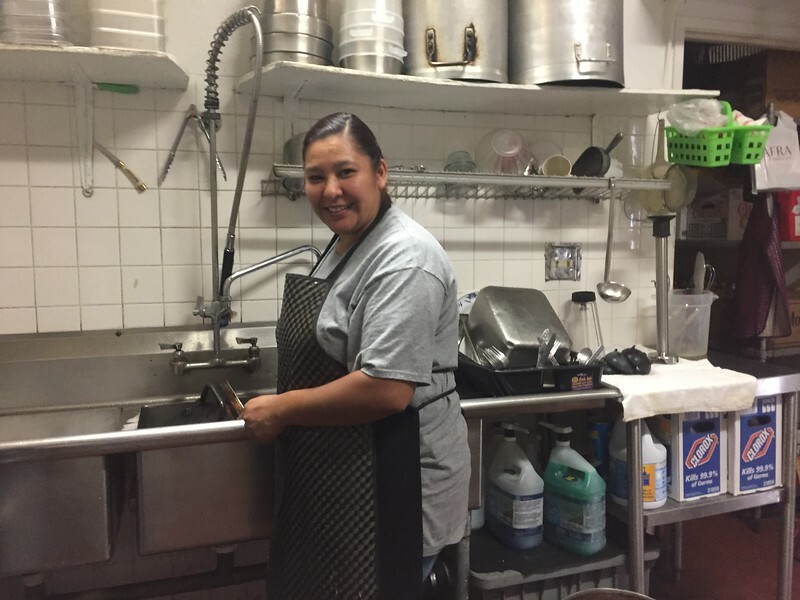 “For us it’s like every other day,” Jessica Gonzalez said, a dishwasher at Super Taco.